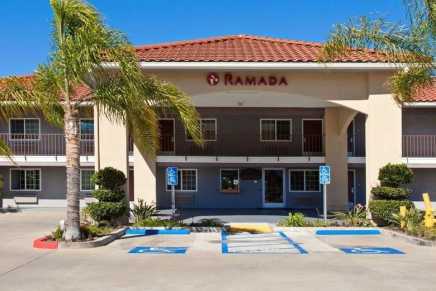 The government discount program at participating Ramada hotels offers rates within the allowable per diem, including all appropriate taxes to government employees. Book your room today and experience the comfort, care and welcoming service of a Ramada hotel. With over 800 hotels across 63 countries, there's bound to be a Ramada nearby. 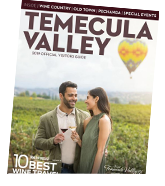 Each hotel is equipped with everything you need to enjoy your stay, whether you're exploring the local sights, or staying in for a meeting or convention. Casual dining options are available, as well as meeting and events facilities.